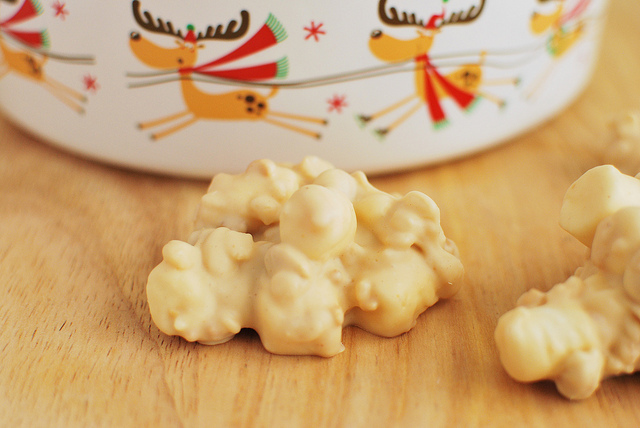 Crockpot Candy is a must make for the holiday season! It’s like chocolate covered peanuts but better! Only 4 ingredients and made completely in the slow cooker. 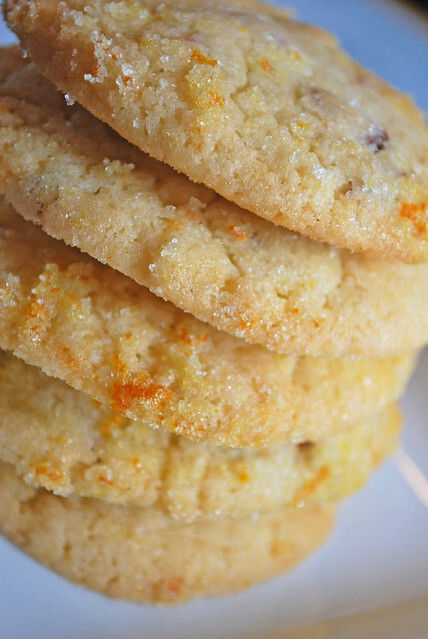 It makes a ton so it is perfect for cookie tins or holiday parties! This is my ultimate, most favorite recipe ever. If I had to pick a signature recipe, this would be it. And it’s not even mine. My bestie Megan and her mom gave me this recipe years and years ago. They make it every Christmas and every Christmas I would beg her to bring me some. I honestly had no idea it was so easy until she showed up at my house with all the ingredients on year and threw it all in the slow cooker. It’s just 4 ingredients, the slow cooker does everything for you. 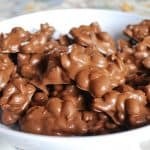 It is seriously addictive and starting in about July of every year, I start saying “Omg I can’t wait for crockpot candy” to everyone in my life. The recipe only calls for peanuts but I’ve been known to do half peanuts and half pecans when I feel like being fancy. Also, I halved the batch and got a ton (as you can see from the picture below) so if you make a full batch, be ready to eat a lot of peanuts! 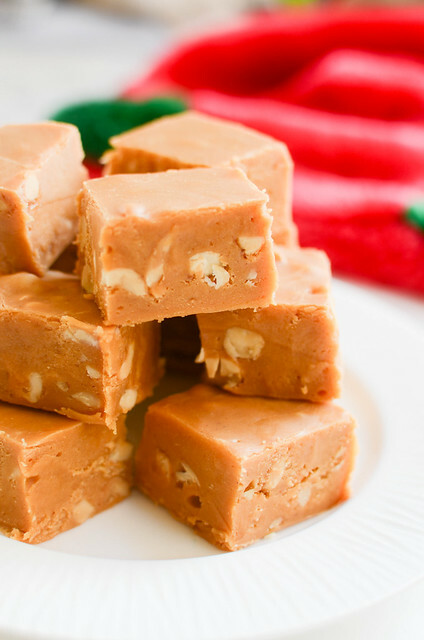 Want more holiday treat recipes? 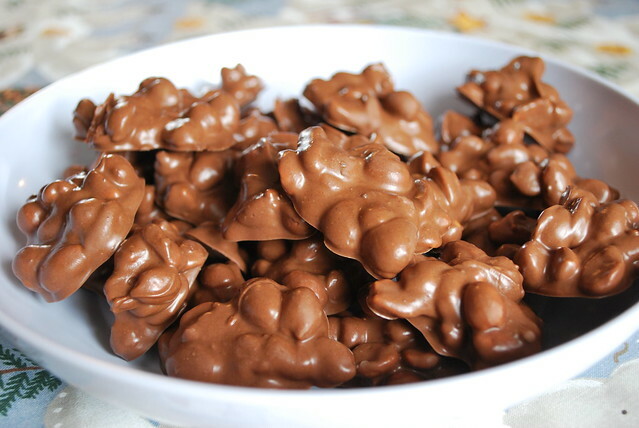 318 Responses to "Crockpot Candy"
I just made a batch of this today. And for some reason it is not getting hard. The candy is so soft you have to use a spoon to pick it up. 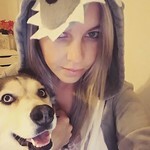 Not sure why?? Do you put German chocolate bar in it? I’m Jane Mendenhall I just got done making this candy 4 hours ago and it wont set up it is still soft, what did I do wrong I followed your directions, please let me know. So was it ever decided why some people’s candy didn’t set up? If so, how do I prevent that from happening. Has anyone used regular salted peanuts instead of dry roast? Did it come out ok? And, was it decided that it is best to put the nuts in first? I was wondering how the fat and sugar is removed from this recipe? wonder if you could use coconut instead of nuts? Last year I made a couple kinds of candy this way. I followed the directions completely. Once I was ready to take out of the crock pot, I had the wax paper to put it on, and it hardened in no time. i never had to put it in the freezer, until I was ready to store it away, until I gave it out to family/friends. This looks so delicious! Was wondering if you could make this in the microwave. Would b much faster. Does anyone know if these freeze? Any idea how long they will keep in a tin? We have a bake sale coming up and these would be great but I can’t obviously bake everything at the last minute. We also have a huge Christmas event coming up and these would be great in the seniors gift bags too but again, they need to be make earlier and stored. So.. any information in regards to storing (tin/freezer?) and for how long would be greatly appreciated. Just finished making this candy. It is delicious, but i also had a problem with them setting up. I wont go into detail, it was ugly, but i finally got most of them into the freezer. As soon as i got the wax paper off of the counter though, i noticed them beginning to harden. 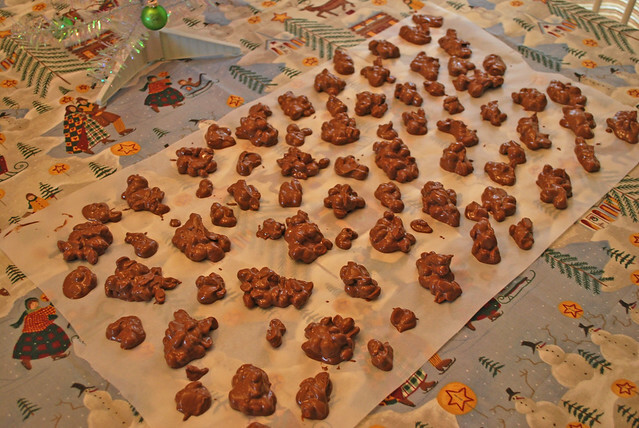 Next time i will place the wax paper on cookie sheets that i cooled in the freezer or fridge. BETTER THAN PEARSON’S NUT GOODIES. TOOK THESE TO CHRISTMAS FAMILY GETTOGETHER. THEY DIDN’T LAST TIL DINNER. I have made these twice and it’s so easy and delicious. I have had no problem with the candy setting up. I use cookie sheets under the wax paper. I use the salted cocktail peanuts. Thank you! For sharing. Thank you,never made these yet,do you have to use German chocolate? How long can I store in air tight glass container? Do you close the lid or leave uncovered? Can I use Chocolate Almond Bark instead? Made these and they are delicious. Can I freeze these til 22 or 23?? I’ve made this a couple of times and it always turns out well, I’ve also added raisins to it which is a combination I really like! I have made these several times and my grandkids all love them. I added broken up small pretzels and we all loved them. My grocery store only had 20 oz packages of the almond bark so it looks like I am about 8 oz shy of 2 lbs, does anyone know if that would matter or not?